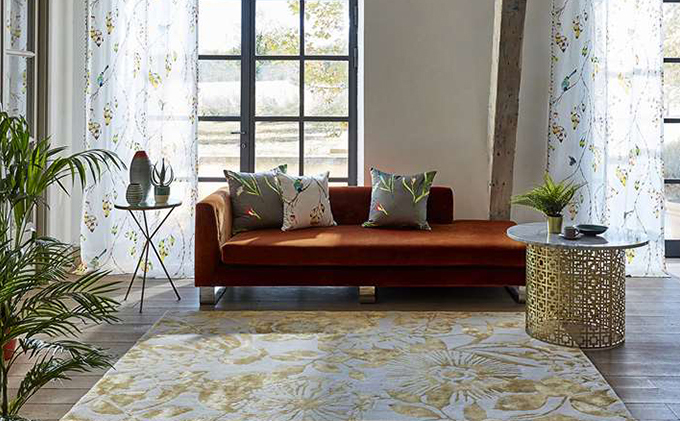 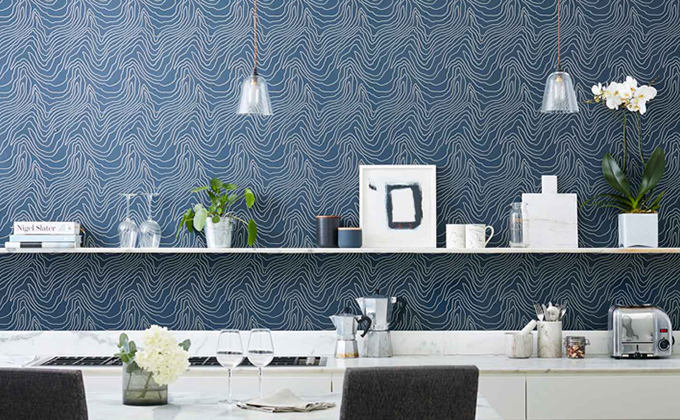 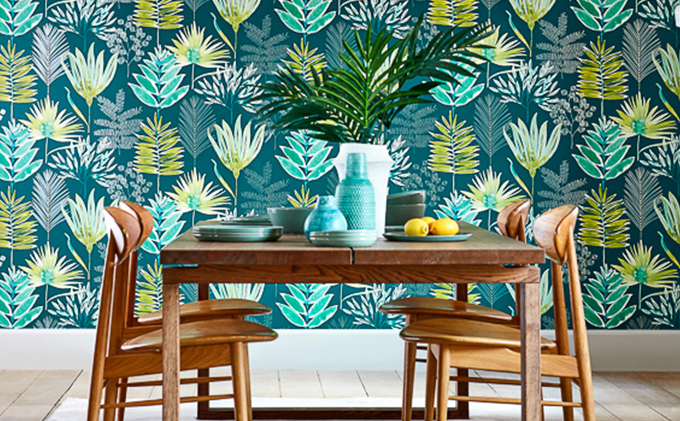 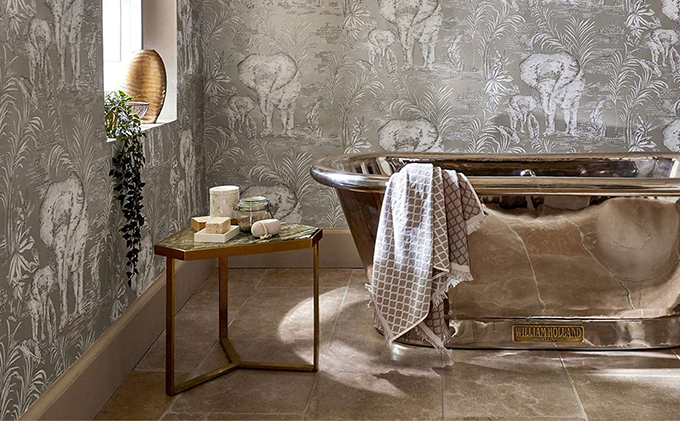 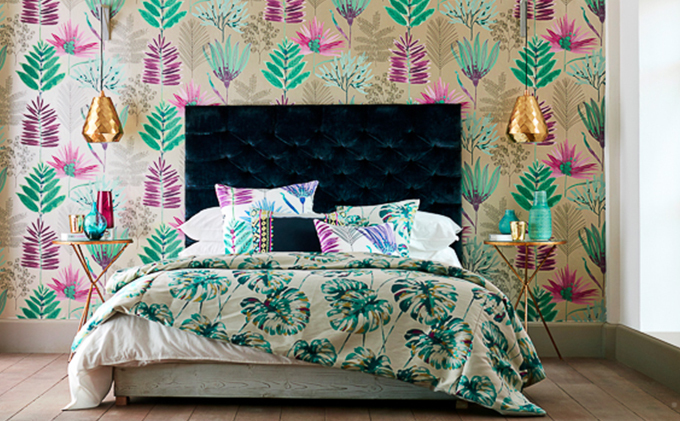 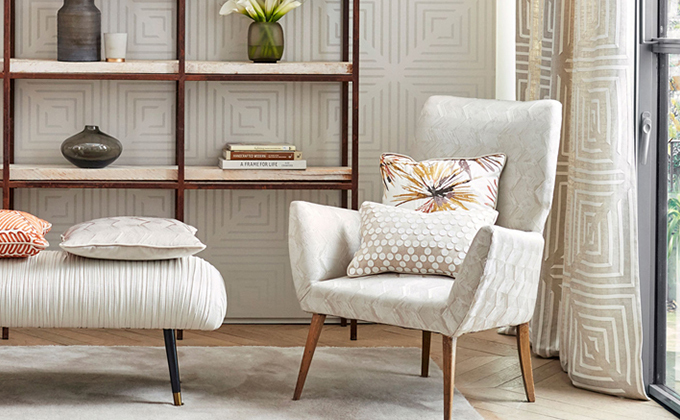 Harlequin was originally founded as a wallpaper company and is the premier destination for inspirational designs, innovative textures and exquisite colours. 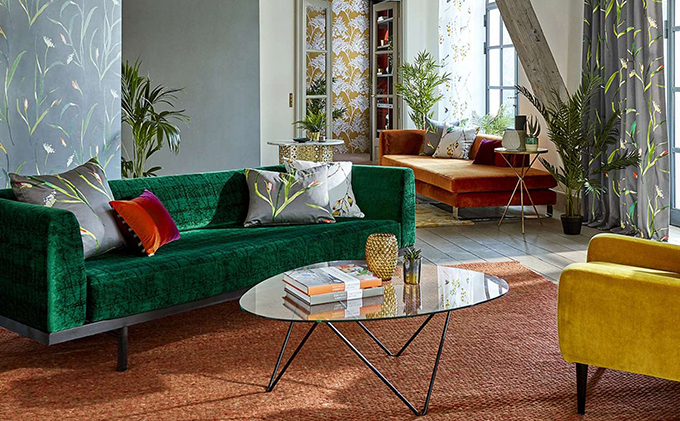 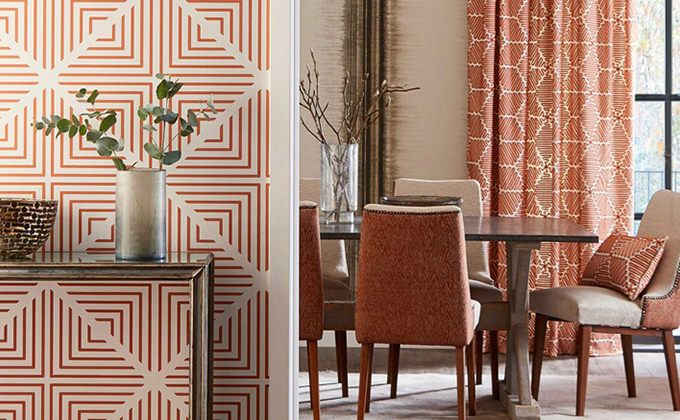 As a leading player in the interiors market worldwide and keen to keep at the forefront of design, the Harlequin studio experiment with visionary ideas, innovative techniques, fashion-forward colour palettes and original finishes. 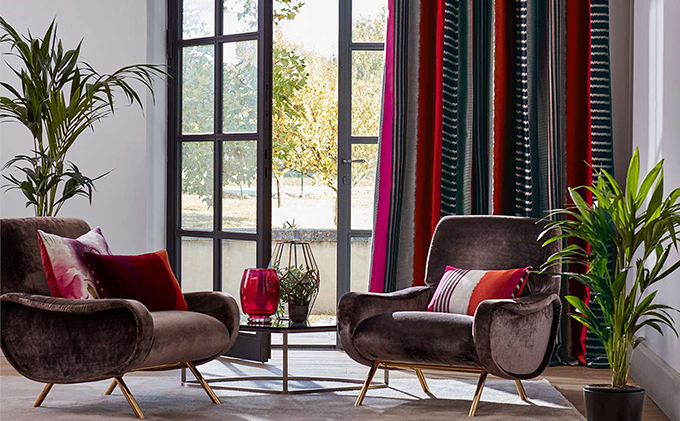 The brand continues to produce collections of breathtaking fabrics and wall coverings: classic mixed with contemporary, flamboyant married with elegant. 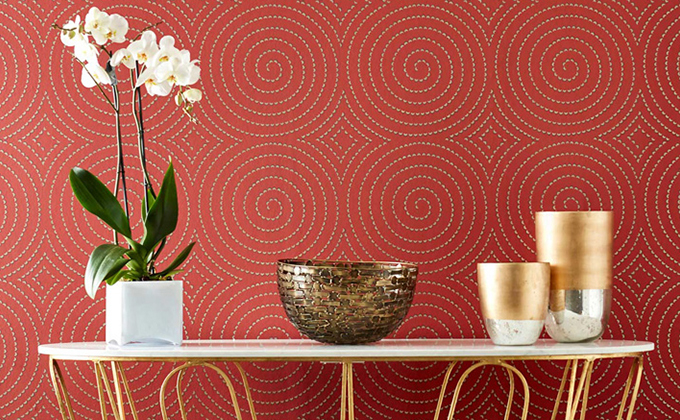 Harlequin’s versatile ranges of prints, weaves and wall coverings offer the most discerning of customers a dazzling spectrum of products.